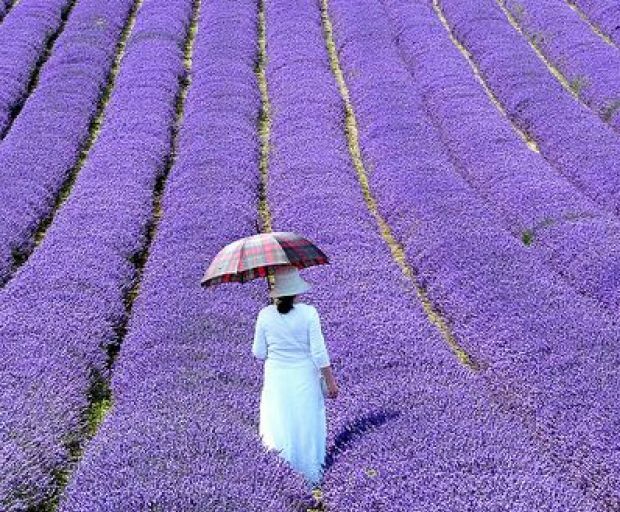 If you’re looking to escape the Parisian city life, Provence is a fantastic little getaway just a mini car ride away from the city centre. The sun-soaked town is home to delicious food, drinks, sightseeing, and has served as an inspiration for artists such as Vincent Van Gogh and Pierre-Auguste Renoir. So, why should you visit this beautiful city southeast of France? 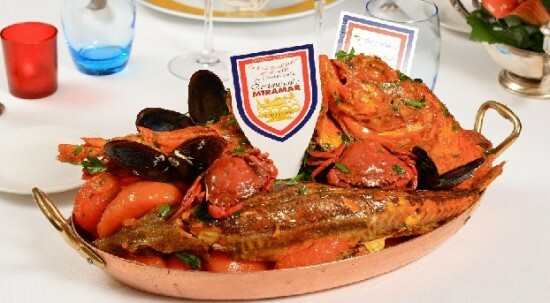 There is no denying that the French are renowned for their food, especially bouillabaisse which originated in nearby port city, Marseille. This traditional fish stew contains a variety of vegetables, herbs, spices, and most importantly, shellfish. Enjoy it with a side of local red wine, which is sure to keep you full for the evening. Who would’ve thought that Provence is home to one of the coolest bookstores in the entire world? 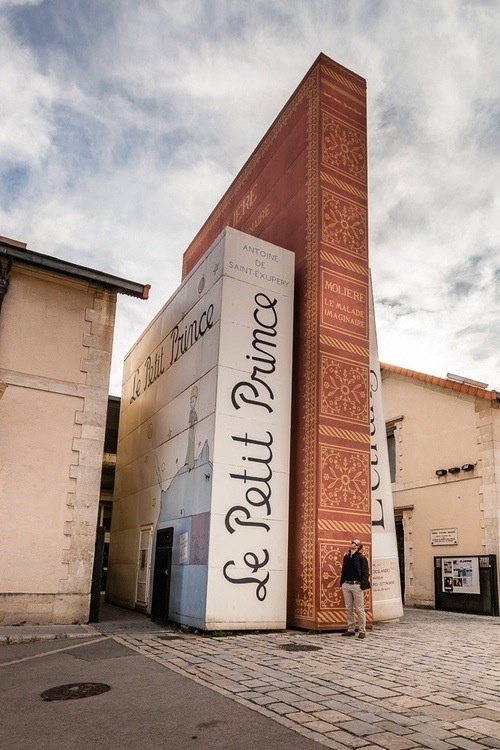 This quaint bookstore is known for its amazing architecture which consists of three large books originating in France: The Little Prince by Antoine de Saint-Exupéry, The Stranger by Albert Camus, and The Imaginary Invalid by Moliere. A trip to Provence wouldn’t be complete without visiting one of the many multimedia galleries. 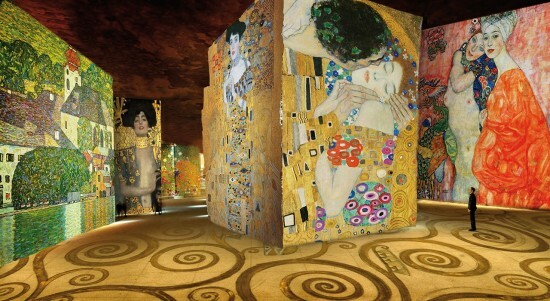 Depending on the time of year you’re visiting, there are exhibitions by Gustav Klimt, Friedensreich Hundertwasser and even contemporary artists showing off their work. 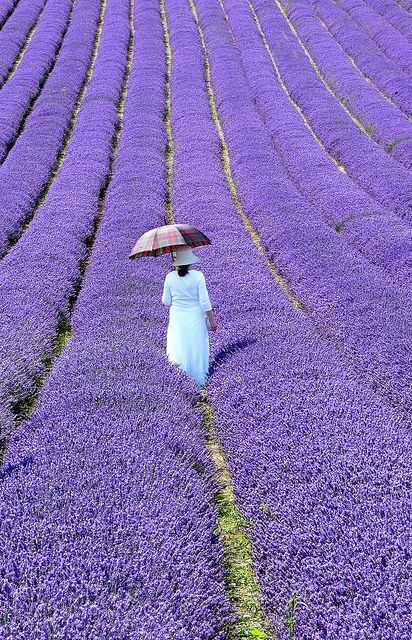 The picturesque lavender fields of Provence are just one of the best places to relax and recharge at the end of your trip. Digne les Bains is also home to the famous thermal pools which offer mud, seaweed and even lavender soaks. Well, why shouldn’t wine have its own category? 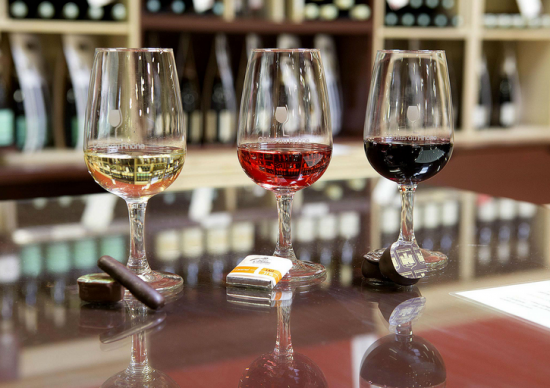 Wine is made from local grapes, and wine tours are one of the best ways to test out some of the best Provence has to offer. The best time to go on a wine tour is between April-September, so make sure to book your tickets accordingly!